Rotherham Manager Warne says he is pleased to see Semi Ajayi capped at international level by Nigeria while admitting the Super Eagles have the best kits in the world. “I’m well pleased for him sincerely. He’s (Ajayi) a brilliant kid and come on no end in the last 18 months. Nigeria has the best kits at the moment too! “Playing for your country is no mean feat, I’m really pleased for Semi. It’s recognition of how the lads are doing,” Warne said during his pre-match interview on Thursday ahead of their Saturday’s match against Derby. Warne also gave his thought on Saturday’s clash with Frank Lampard’s Derby County at the New York Stadium in South Yorkshire, England, assuring that his team is prepared. 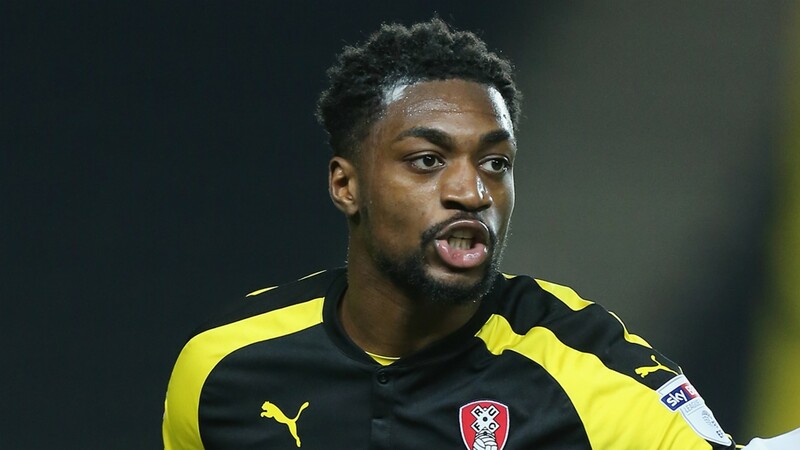 Rotherham United are currently 15th in the English Championship and Ajayi is expected to make his seventh league appearance for the Millers against Derby.